If you like entertaining and having a drink with friends/family, then this is the magazine for you. 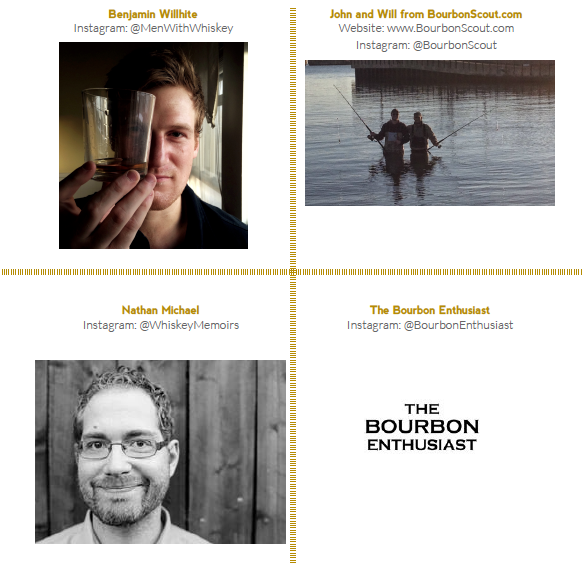 Cocktail recipes, DIY projects, liquor recommendations and everything else you need to know in one easy to read magazine. Want to impress yourself (and guests) with new cocktail recipes? 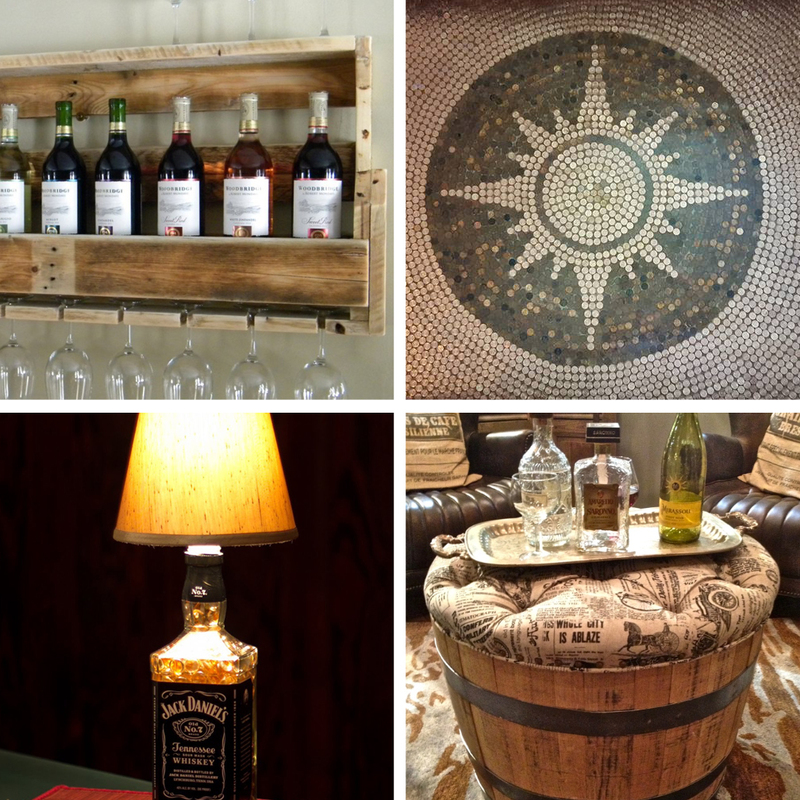 Want to get the best bang for your buck next time you go to the liquor store? Do you like reading interesting and insightful articles? We bring in experts to share their knowledge in a variety of topics. It’s 5 o’clock somewhere, why go somewhere else for a bit of intoxicated fun when you can have it all at your own home? 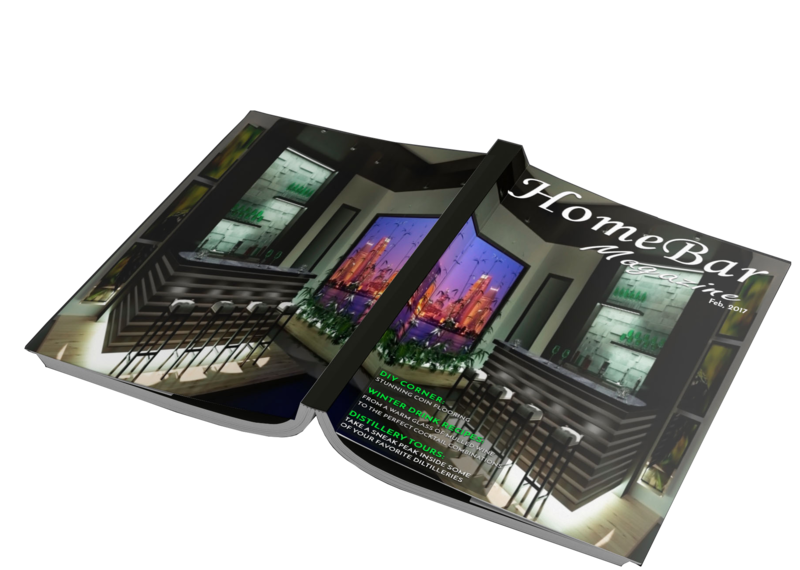 Each issue will have heaps of HomeBar pictures to inspire you! Steal an idea or steal a full concept, browse the pictures and get inspired. 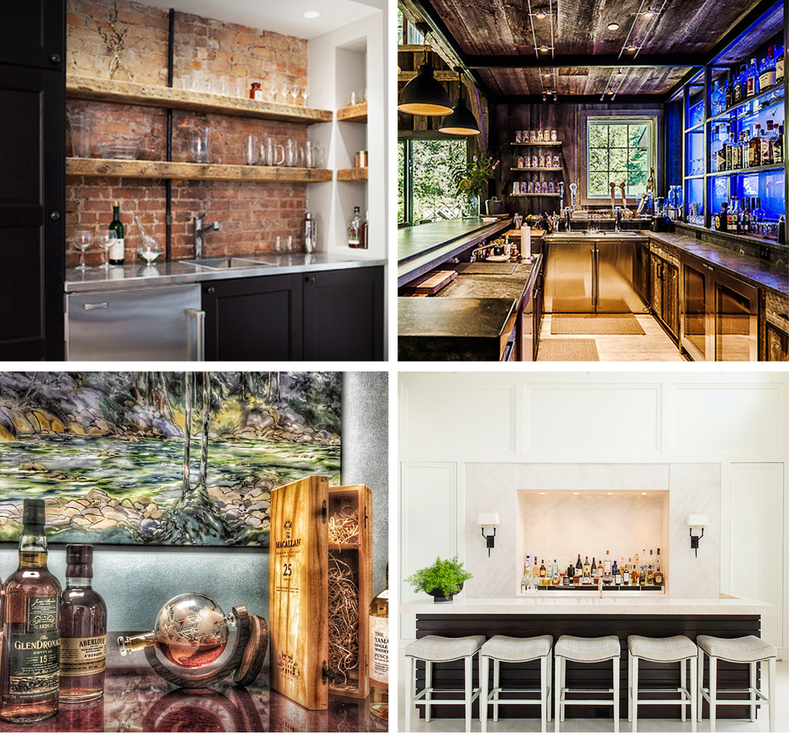 Looking for design inspiration for your new home bar? I was inspired by the article on creating a flooring out of old coins. I am moving into my new house soon and I am thinking this will be my first project! 1. How can I subscribe? We currently have two subscription options. One, you can enter your email address on this page and we will deliver the magazine to your inbox. Two, you can download our app in the apple app store, when we release a new edition it will automatically be on your device. 3. Can I contribute to the magazine? If you would like to contribute to the magazine please use the contact form on this page to reach out to us. 2. Can I advertise with you? You can subscribe to the magazine for free – there will be no costs associated with the subscription. Want to contribute to our magazine? Have a question or comment? Please fill out the information below and we will be in touch shortly!